Relais & Châteaux is a collection of independent luxury hotels and restaurants. Multi-award-winning restaurant Laura at Pt. Leo Estate has become one of thirteen new international appointments to Relais & Châteaux. Laura is one of only four Australian members and the only one in Victoria. 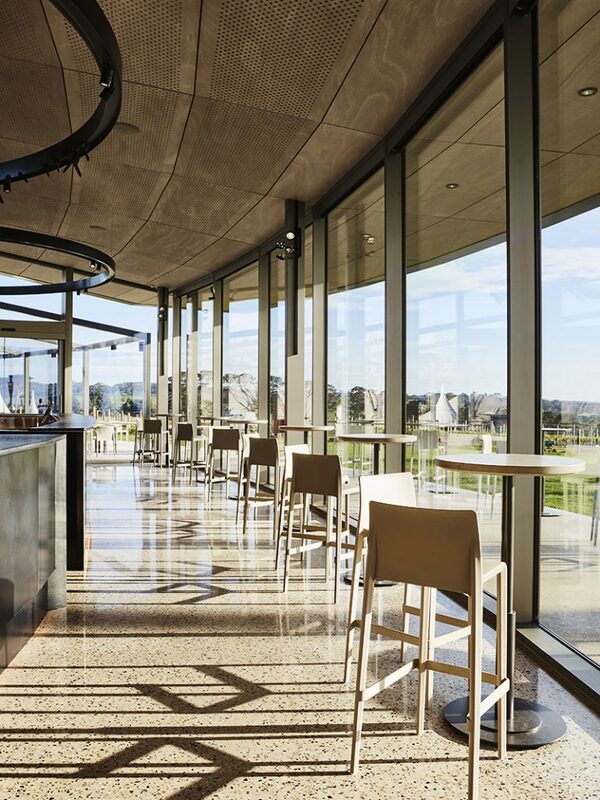 They offer a set-menu degustation of up to six course which celebrates the regional produce of the Mornington Peninsula and crafted from the region’s ingredients and producers. The menu features duck eggs from Heritage Farm, goat’s milk from MainRidge Dairy, vegetables from Benton Rise Farm and the Pt. Leo Estate’s own honey. The dishes come from the Estate’s Culinary Director, Phil Wood. Sitting alongside the food is Head Sommelier, Andrew Murch’s 600-strong label winelists which can be paired with the food at the guests request. 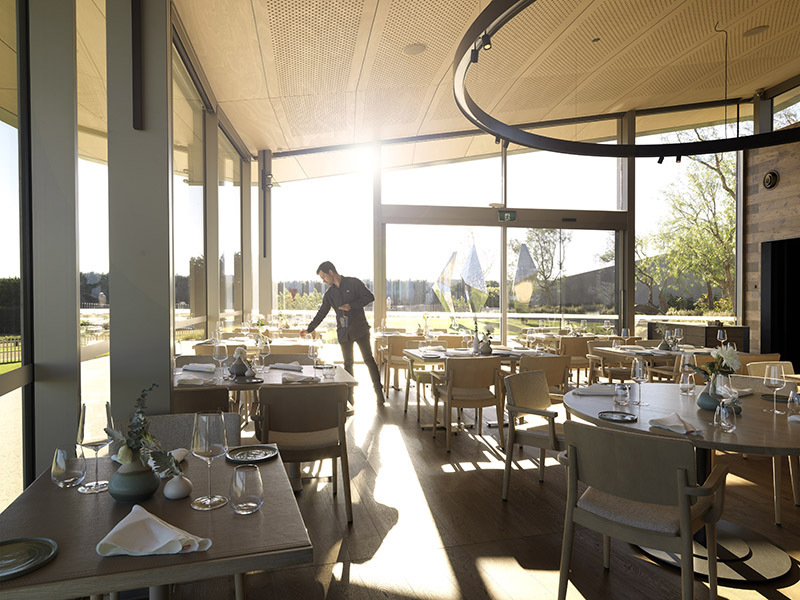 The restaurant itself features views towards the Western Port Bay and across the sculpture park from which the Laura is named. Laura seats 45 within its natural hued interior with pale stretched leather-topped tables, bespoke local tableware and Zalto glassware.